I’ve always liked the concept of the Seven Deadly Sins: wrath, greed, sloth, pride, lust, envy, and gluttony. What makes this list so amazing is that you don’t have to believe in God or karma for them to make sense. If you eat too much and don’t work out, you’ll be more likely to die of a heart attack or diabetes. And if you’re prone to wrath or envy, you’re more like to get into an altercation and get yourself killed. If you set aside the religious mysticism, the Seven Deadly Sins becomes a list of seven habits to avoid. But I always thought there should be an Eighth Deadly Sin: narrow-mindedness. Narrow-mindedness is a major cause of misery in the world. It’s the fuel behind religious crusades and jihads. It’s the impetus behind vitriolic politics, petty arguments and poisonous comment sections. Narrow-mindedness often leads to pride, wrath and envy, but it can also lead to sloth and gluttony. After all, if you’re afraid to try something new, you’re less likely to leave the house on a Saturday night. You’re more likely to indulge in a second helping of french fries, rather than try some weird-looking dish on the salad bar. 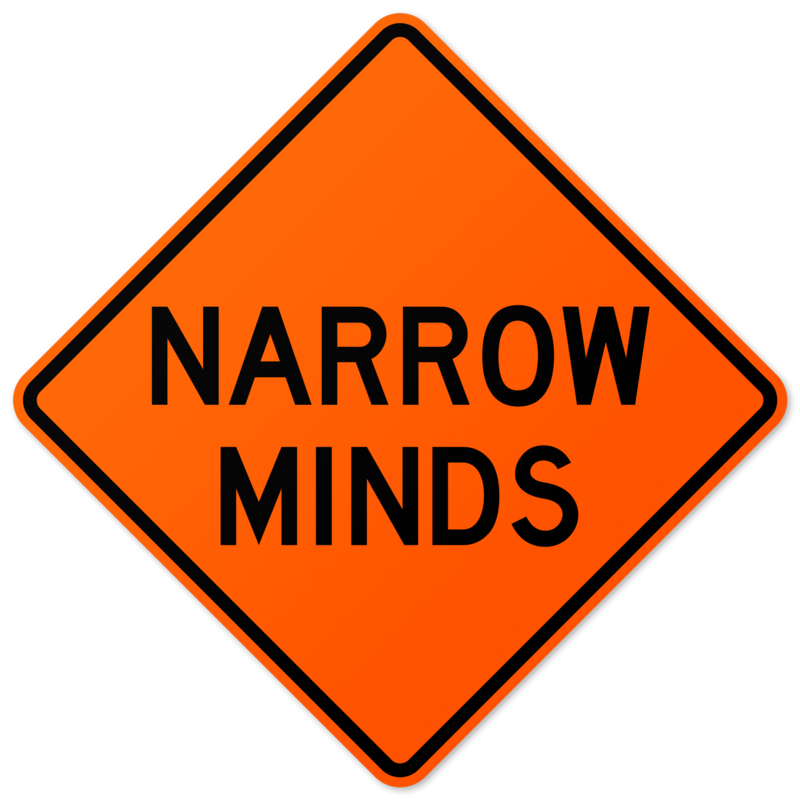 Like the other Deadly Sins, narrow-mindedness can even kill you. It can kill you if you refuse a blood transfusion or a vaccine that could save your life. 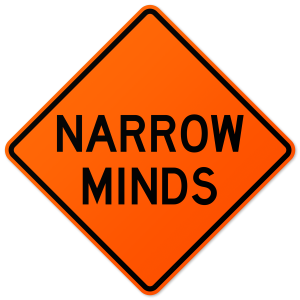 Narrow-mindedness can keep you from trying new solutions to your problems. This type of closed-minded thinking can make your life a living hell, and for that reason, we should add narrow-mindedness as the Eighth Deadly Sin.